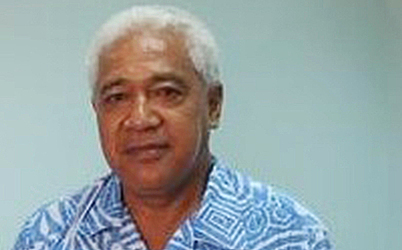 Aiono Mose Sua is the new Chairman of the Public Service Commission. 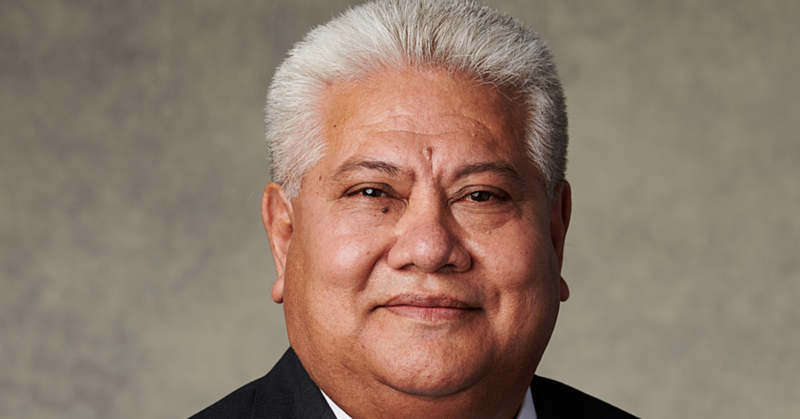 He takes over from former Chairman, Tuu’u Dr. Ieti Taulealo, whose contract has ended after six years at the helm. 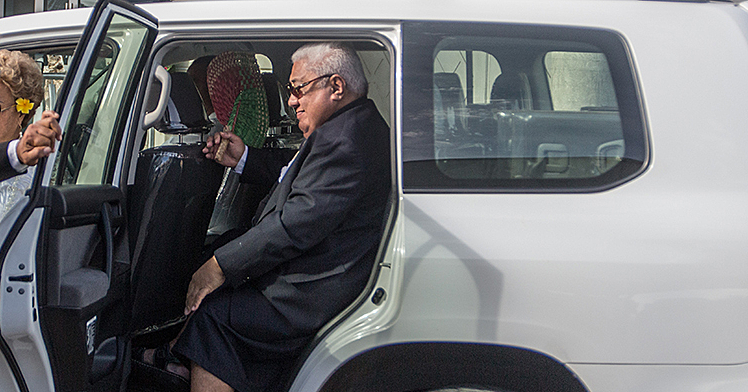 The appointment was confirmed by Prime Minister Tuilaepa Sa’ilele Malielegaoi yesterday. The Public Service Commission is one of the portfolios under the Prime Minister. 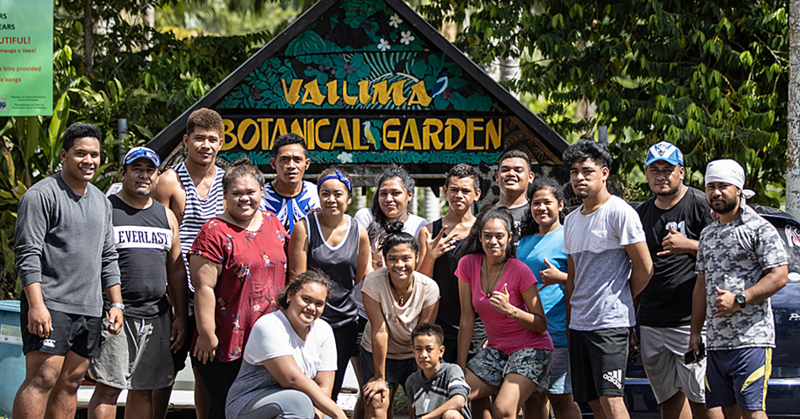 “Aiono is a qualified candidate for the job and is one of the Government’s longest serving chief executive officers,” Tuilaepa said. He added that Aiono, former C.E.O. of the Ministry of Foreign Affairs and Trade, has vast knowledge of how the Government, works. Asked whether Tuu’u had reapplied for the post, Tuilaepa explained that for this position there is no application process. He said it is up to Cabinet to make changes when needed. He also took the opportunity to thank the outgoing Chairman, Tuu’u, for his services to the country. “As indicated before, the current government is being operated by well educated people. “Some hold more than two degrees and this translates to top notch services provided by the Government. “We have well educated people who can rotate and oversee the government ministries. “As I’ve said more than once, the call to serve is a call from God. The new Chairman is expected to start next week.